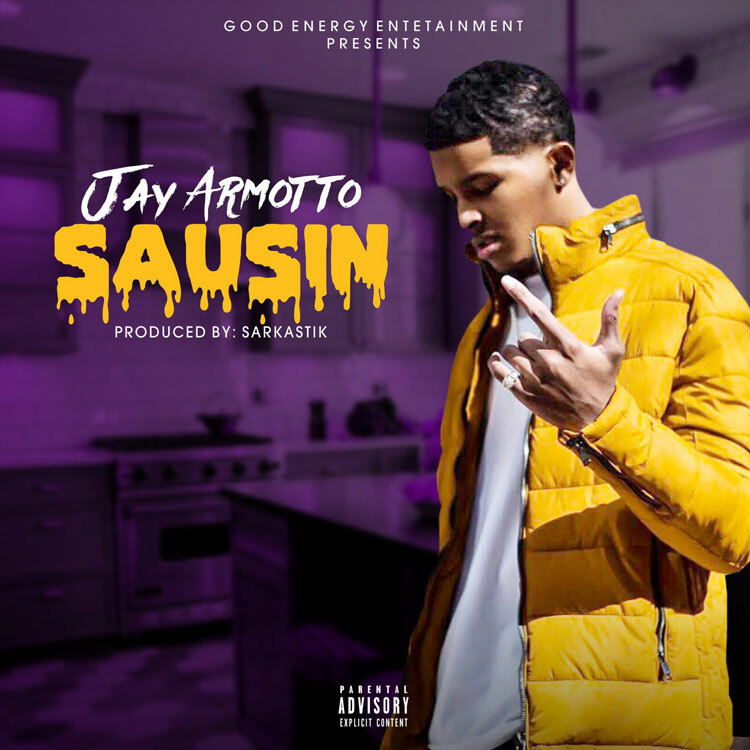 Young Jay Armotto has just dropped his smash new single entitled "Sausin." Bringing that new East Atlanta flav, Jay Armotto is here to take the game by storm and is working hard to make it happen. Along with being one of Atlanta's hottest upcoming artists, he has been in top films such as Spider-Man Homecoming and Fatal Attraction. This guy is someone to look out for in 2K18.